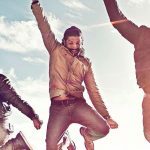 Year’s much awaited musical movie Rock On 2 is all set to release this Friday worldwide with good number of screens under the distribution banner Eros International. Being the sequel of 2008’s very hit rocking movie Rock On, it has much hype among audience and expected to receive decent response on box office despite currency exchange problem across the country. 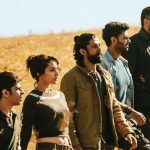 Rock On 2 features the ensemble cast that included Farhan Akhtar, Arjun Rampal, Purab Kohli & Prachi Desai from the prequel. 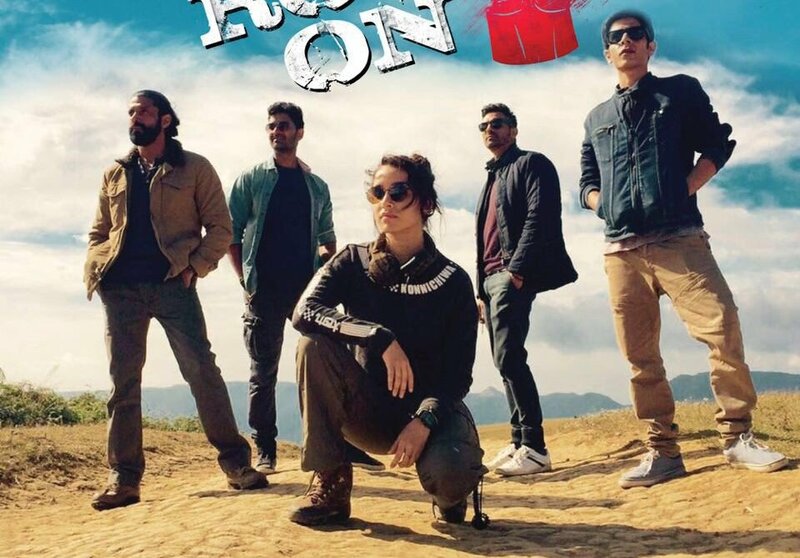 As addition in the cast, it also stars the new time’s very gorgeous actress Shraddha Kapoor and Shashank Arora. The movie is directed by the debutant Shujaat Saudagar and produced by Ritesh Sidhwani and Farhan Akhtar himself under the banner Excel Entertainment. Critics as well as moviegoers are expecting good for Rock On 2 but it can face some loss due to already existing movies Shivaay & Ae Dil Hai Mushkil which are running break-free on box office. Being backed by big banners, this musical drama is promoted on a huge scale, also due to high star power it is buzzing on a good note among audience. So far with its advance bookings, Rock On 2 has witnessed above average response and expected to get 20-25% of occupancy on the opening day across India. As per the prediction report, it can take decent start of 4.50 – 5.50 crores on domestic box office. Further performance will depend on the reactions of audience and critics.